Welcome to Holly Springs-Motlow Elementary School! 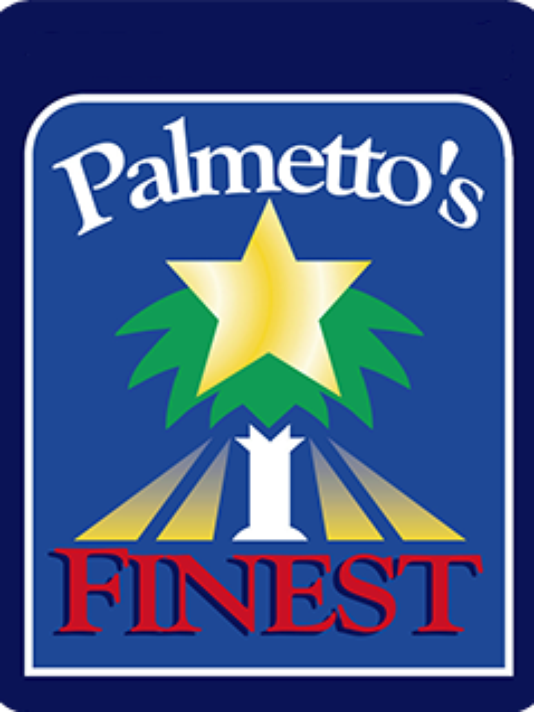 If you are visiting our webpage for the first time, Holly Springs-Motlow was named a Palmetto’s Finest School during the 2015-2016 school year. In addition, we were named a South Carolina Exemplary Reading School. It is evident that all of our successes have been made possible by the strong partnership that we have developed with our parents and community. I warmly welcome you to visit our school and discover firsthand what makes Holly Springs-Motlow so special. As always, if you have any questions or concerns, please do not hesitate to contact me.